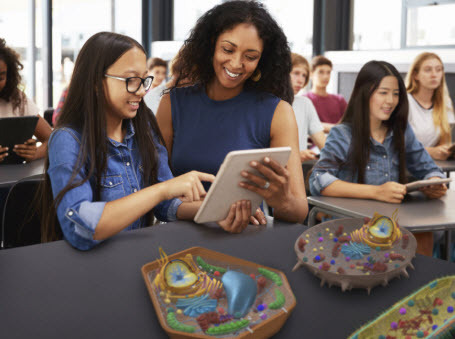 SFL Educator allows you to design, configure and transform your classroom into an immersive STEAM learning environment. 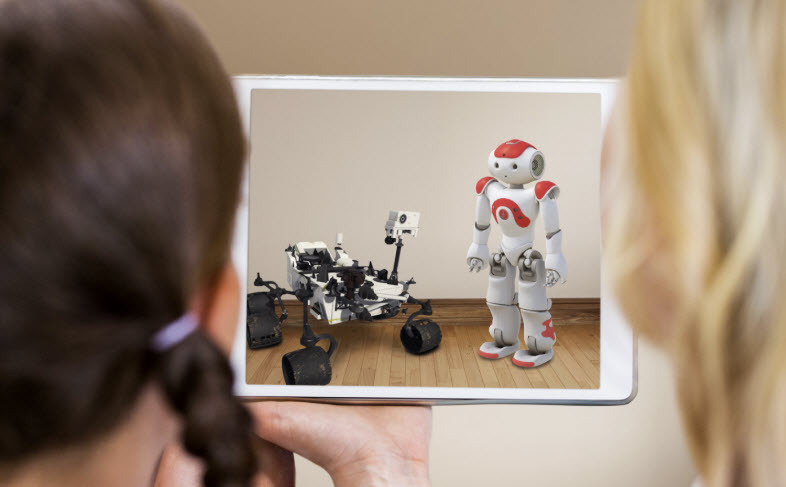 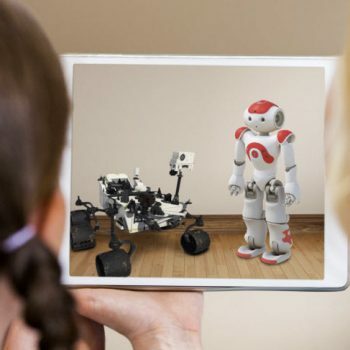 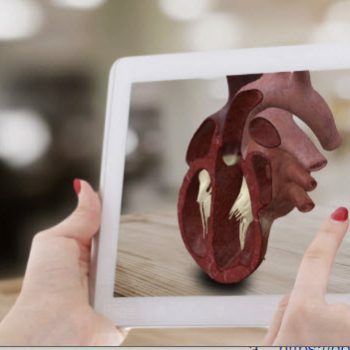 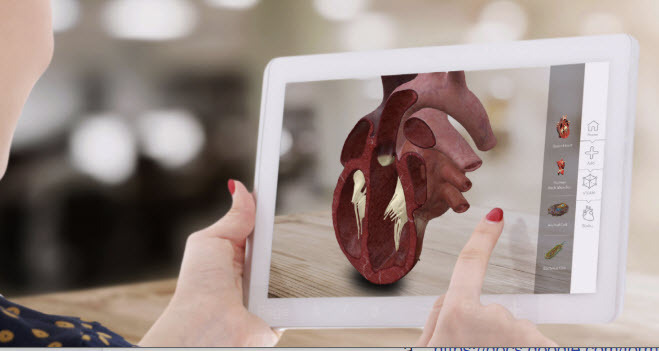 Our app provides a set of 3D objects that can be used to aid in the teaching of subjects such as Science, Technology, Engineering, Art and Mathematics. 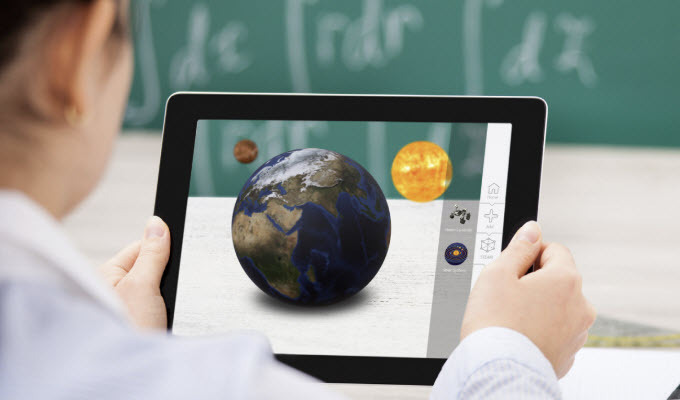 Learn about historical monuments, planets in our solar system, the human anatomy, animal species and so much more. 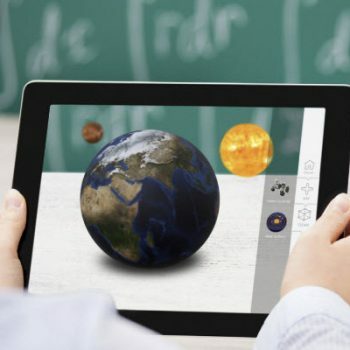 Inspire your children to learn in a fun and exciting way using Mixed Reality (MR) to engage them in any subject. 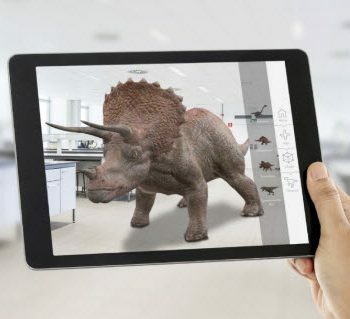 – Bring 3D objects such as monuments, animals, and much more into actual spaces. 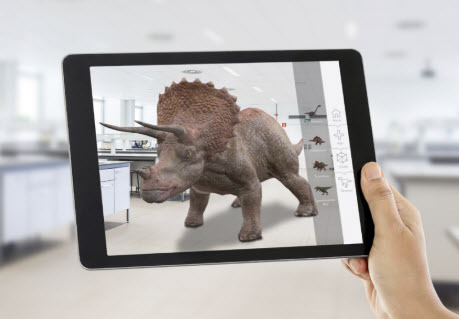 – Use mixed reality to learn about STEAM topics in an interesting way. 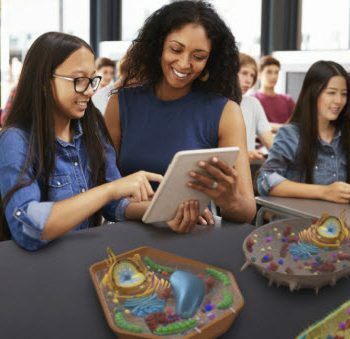 – Take a video walk-through of your lessons and record the things you bring into your classroom. 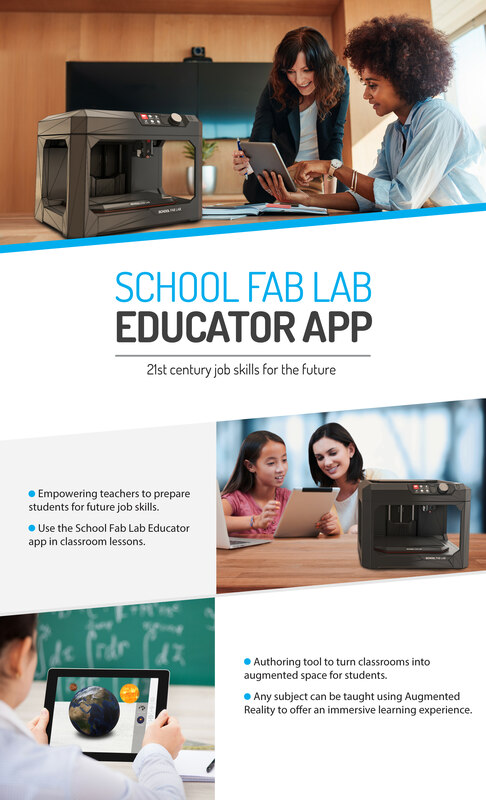 Over the last four years, we developed Virtual Reality (VR) and Augmented Reality (AR) applications to bring digital fabrication laboratories, known as Fab Lab Makerspaces, to K-12 education. 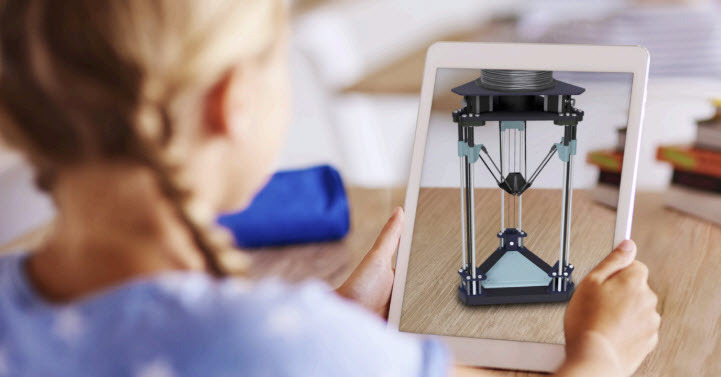 The Apps empower educators to create immersive environments that bring digital fabrication machines into their classroom. 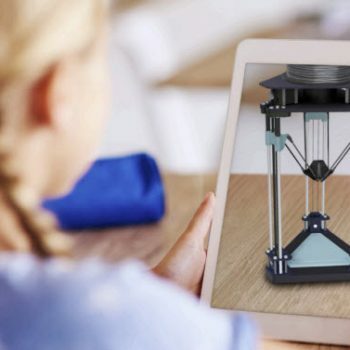 Students learn how 3D Printers, Laser Cutters, Vinyl Cutters and CNC Milling Machines work and experience fabricating various objects. 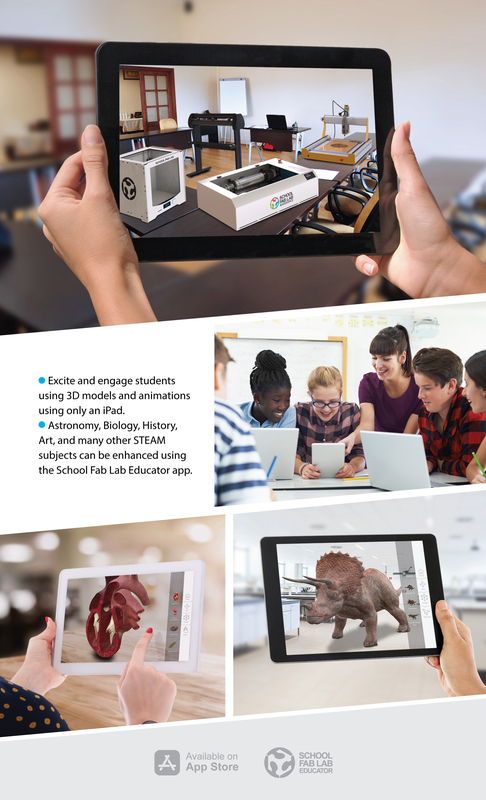 With this new tool, teachers and students can design, configure and transform their classroom into a virtual Fab Lab Makerspace using VR, AR and situated learning.